Queen Victoria is famous for having reigned for 64 yrs, the longest period in the British history. Under her leadership, Britain went to become Great Britain, with advances in the arts, democracy, military, and business. 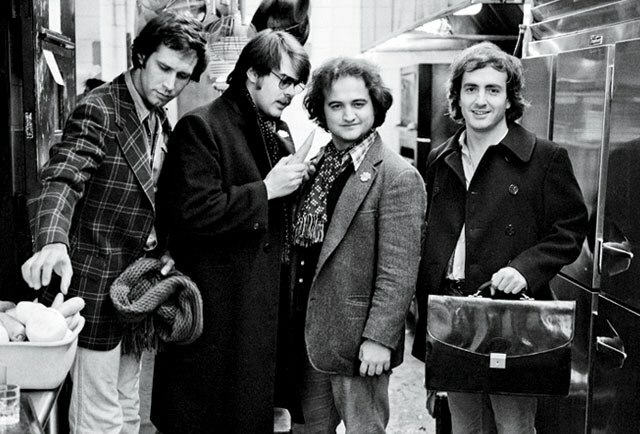 Lorne Michaels has been the creator and producer of Saturday Night Live for almost 40 years and launched the careers of Belushi, Aykroyd, Gilda Radner, Bill Murray, Chris Farley, Chris Rock, Will Ferrell and Tina Fey, and more. Both of these amazing individuals are Leaders who have adapted over time, and have the resiliency and energy to stay the course. Leaders such as these need to be celebrated. I’m not saying we should institute a “Lorne Michaels” day, but I do think we can certainly learn something from him. Join the conversation on Facebook, Twitter, LinkedIn, and now on our new Google+ page!